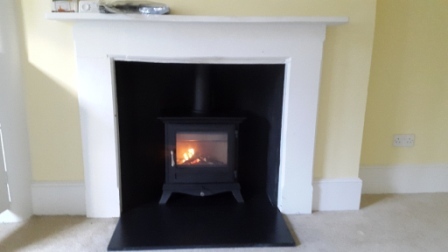 Salisbury 5Kw Stoves by Chesneys Installation A lovely client who wanted to refurbish two fireplaces and install 5kw stoves in. 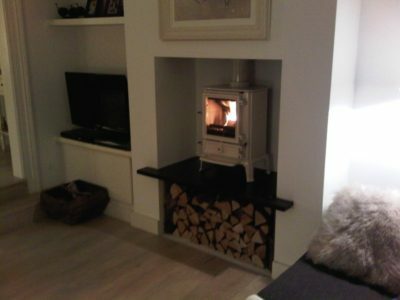 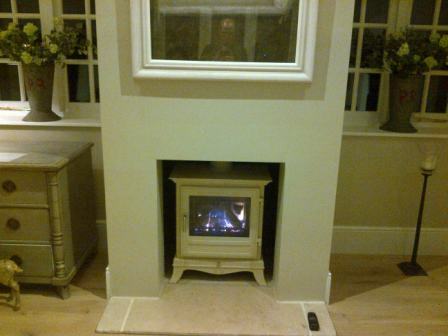 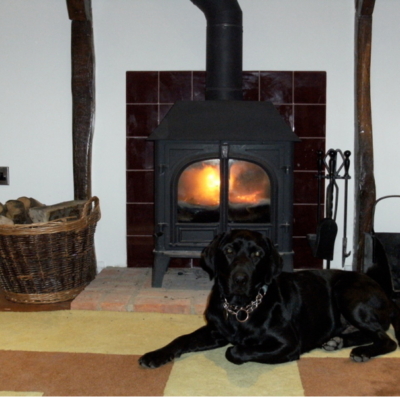 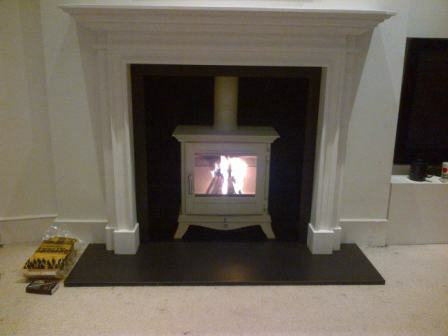 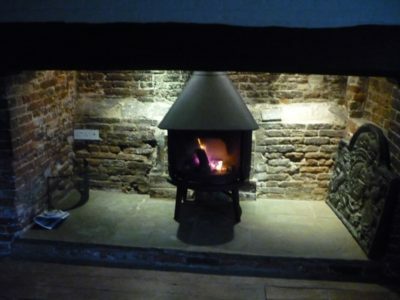 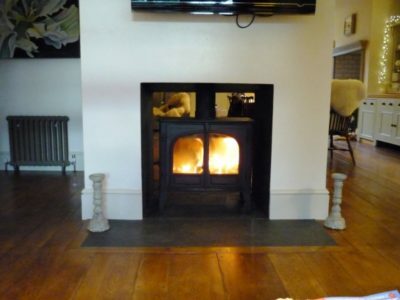 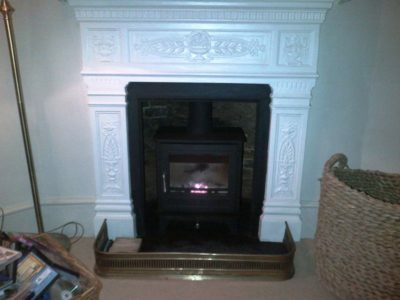 Their choice was the Salisbury 5kw stoves from Chesneys and they are doing their job admirably! 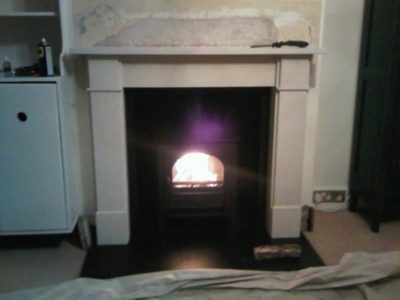 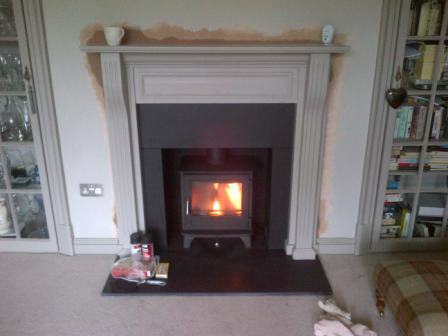 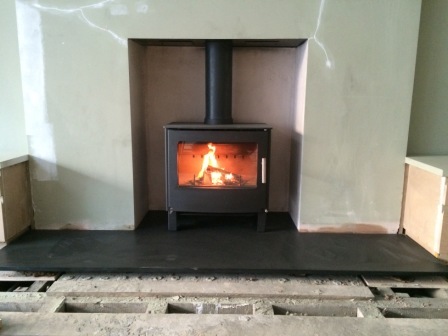 Stovax Stockton 5 Stove in Addlestone, Surrey This project was carried out in Addlestone, Surrey. 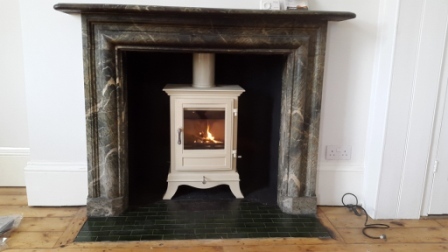 Recommended by a previous client, the client was looking to gain some much needed heat in their new Victorian style house. 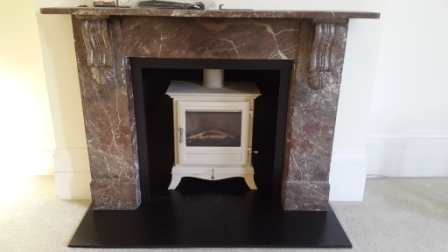 Belgravia Gas Stove from Chesney's A recommendation from a previous client, this new client was looking for warmth, efficiency and practicality. 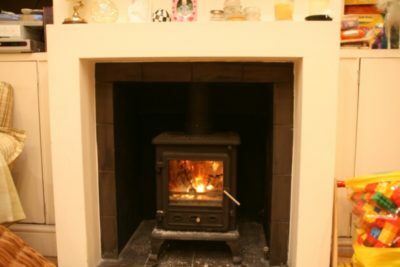 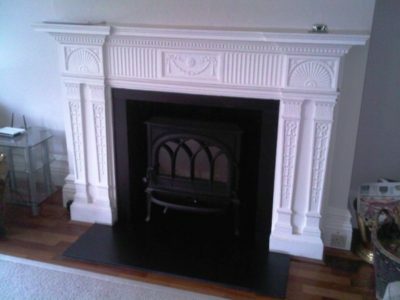 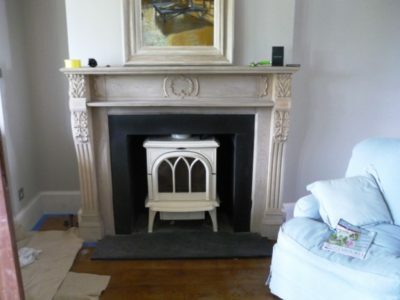 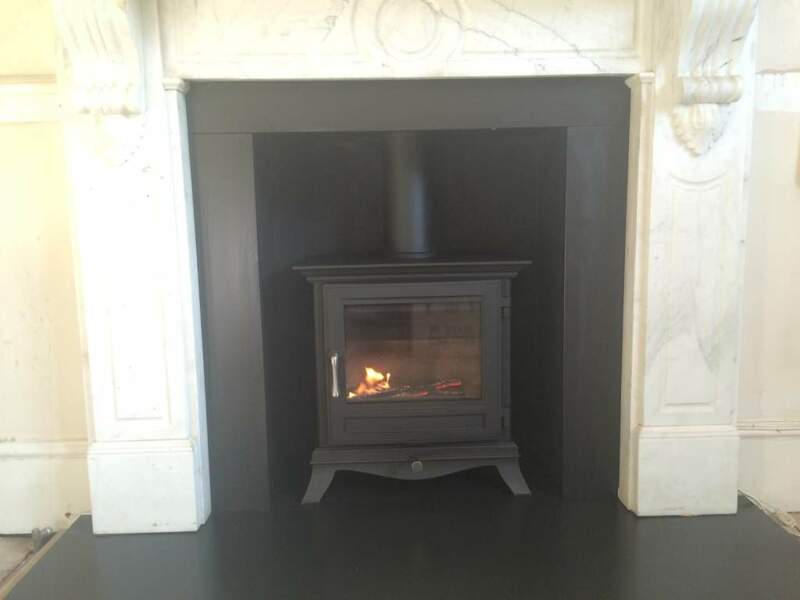 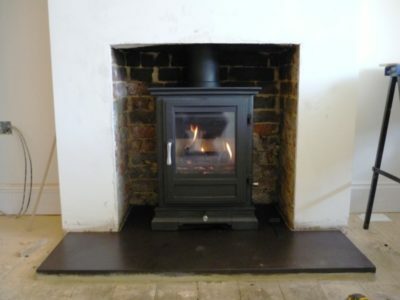 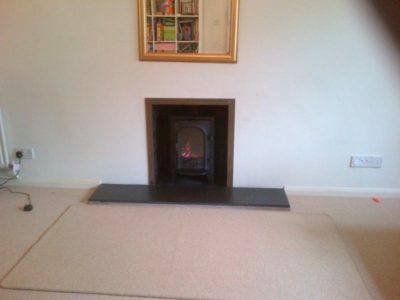 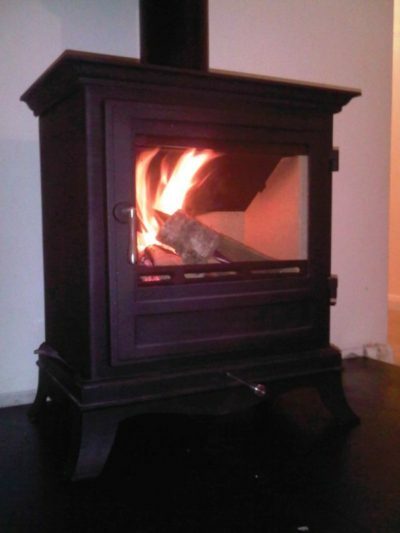 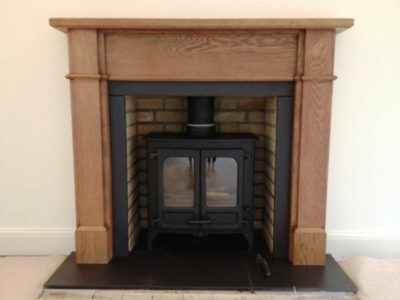 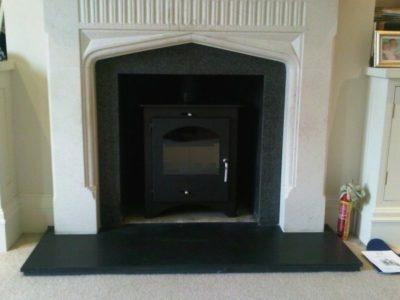 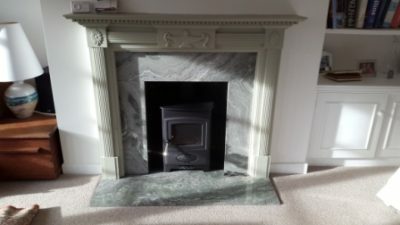 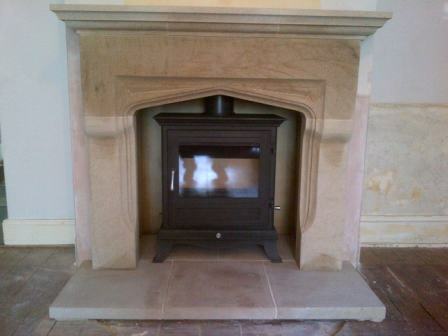 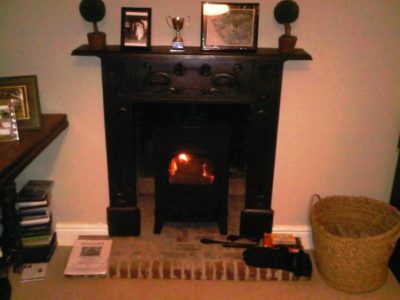 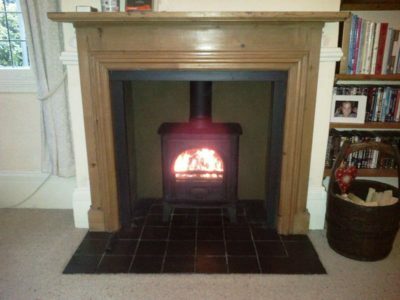 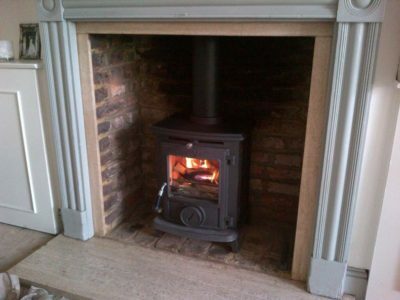 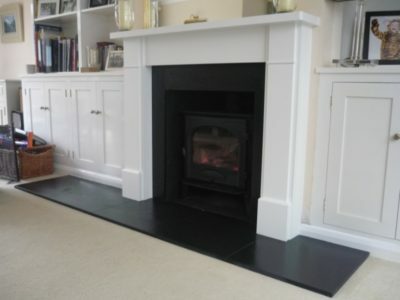 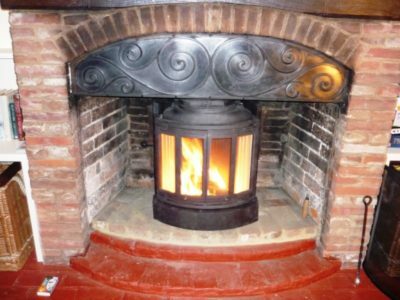 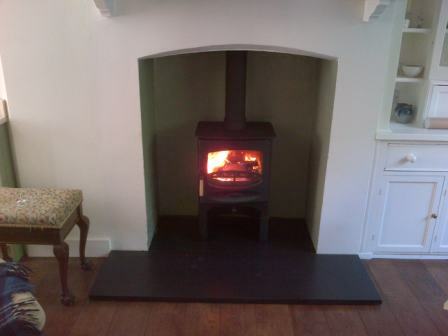 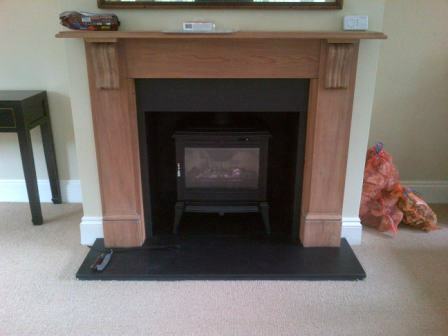 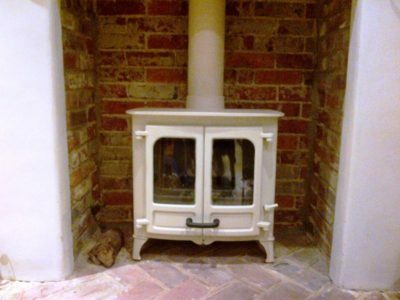 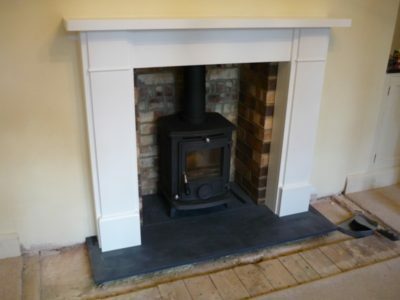 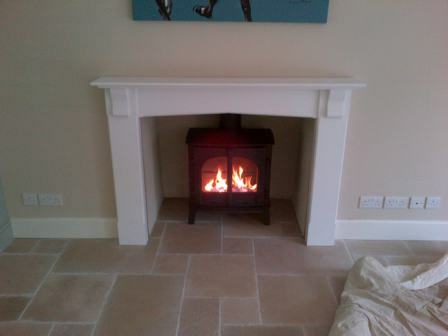 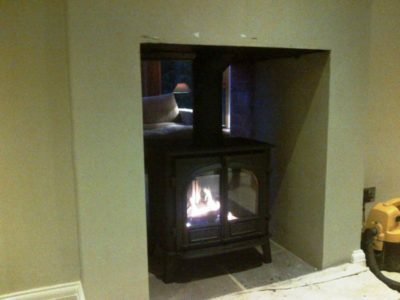 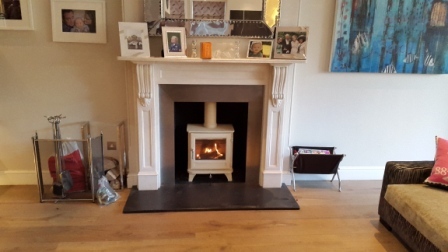 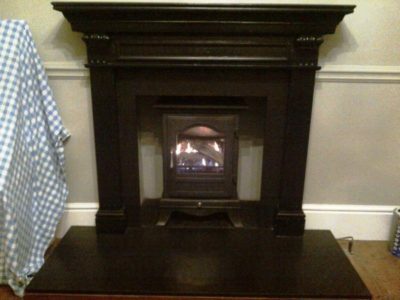 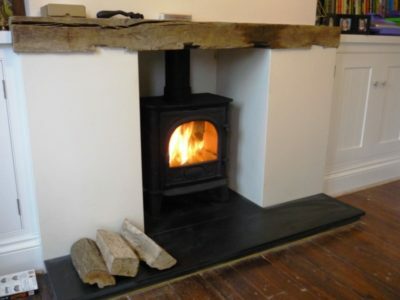 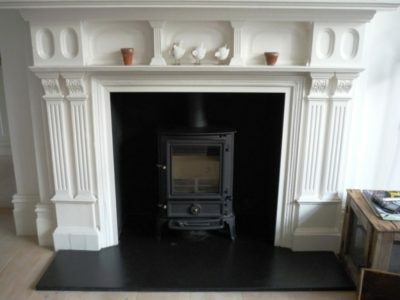 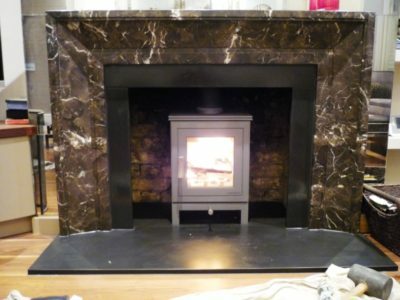 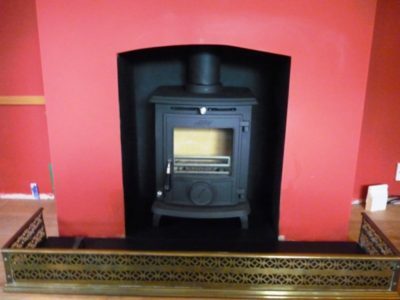 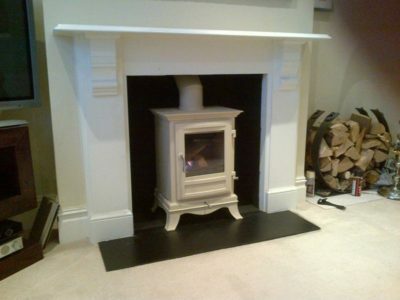 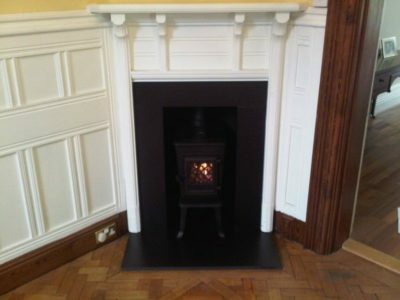 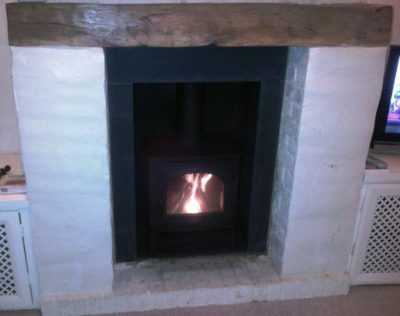 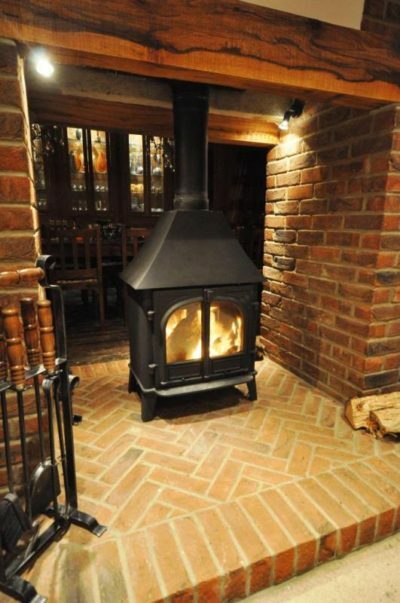 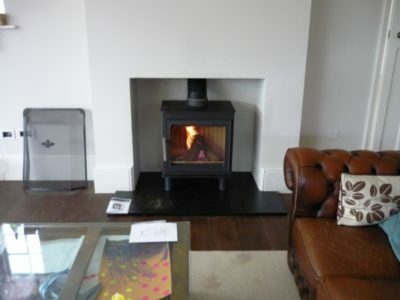 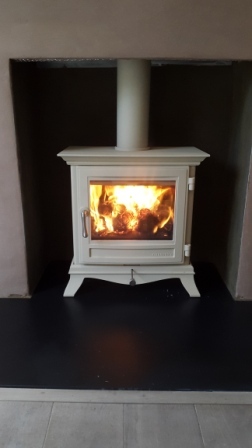 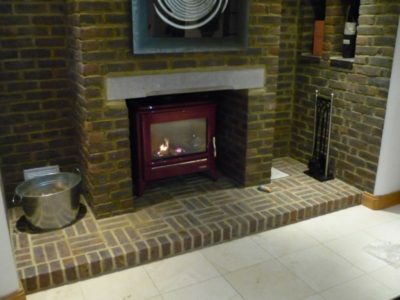 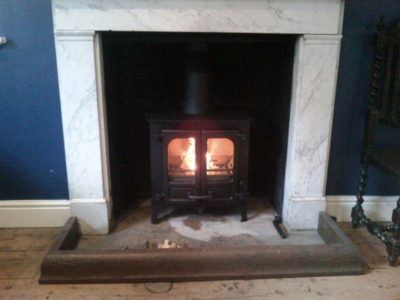 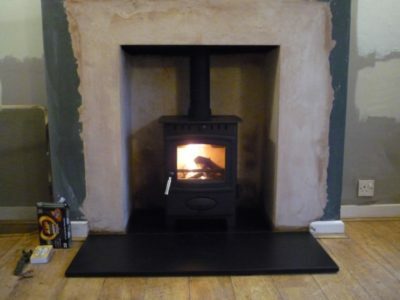 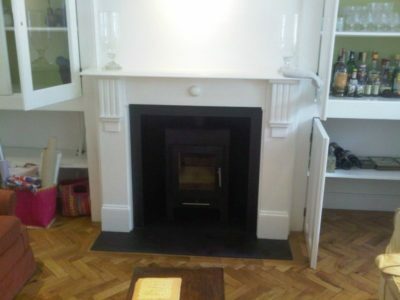 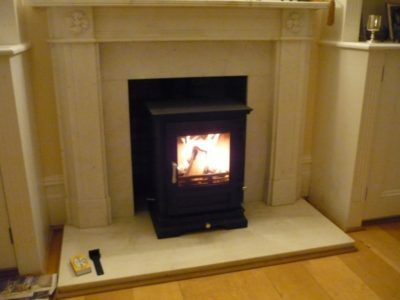 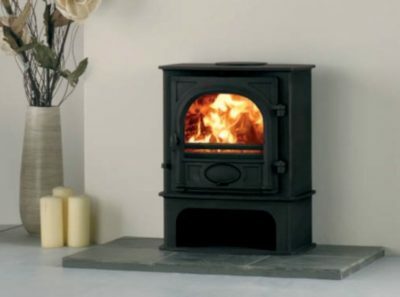 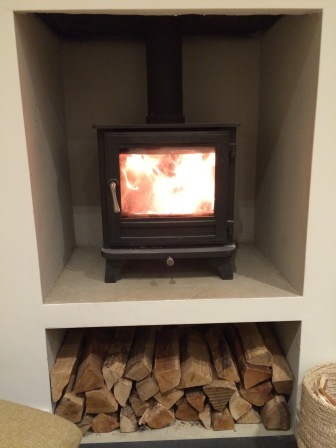 After looking at a number of options, they chose the Belgravia gas stove from Chesney's. 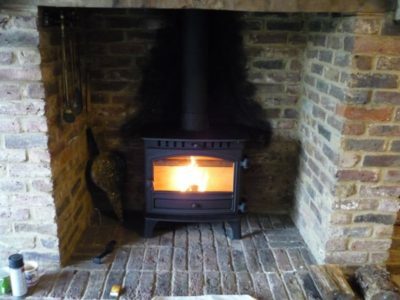 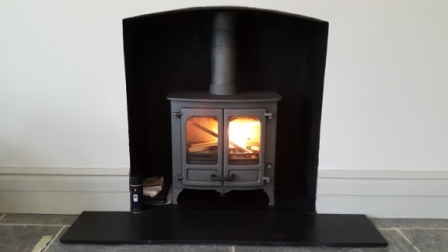 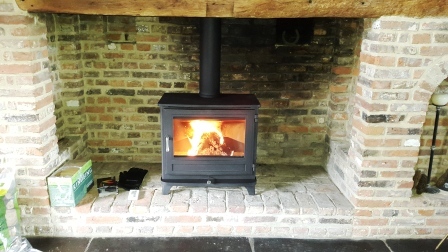 Jotul Stove No 6 Wood Burner in Cranfield This installation project came to The Billington Partnership via recommendation through a previous client. 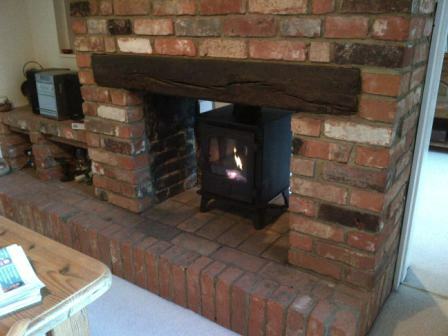 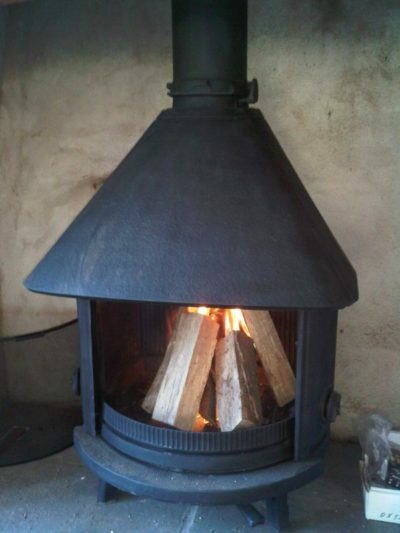 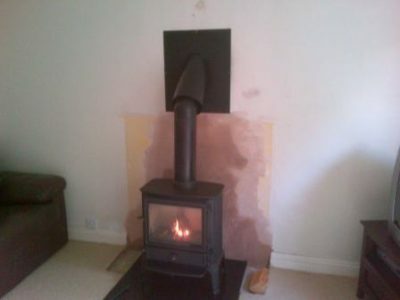 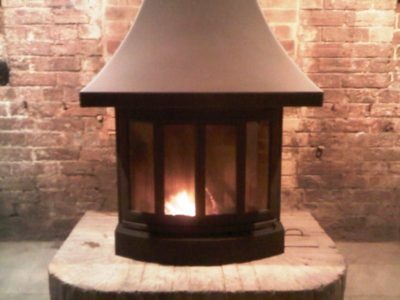 The client had bought a Jotul No 6 wood burning stove from eBay. 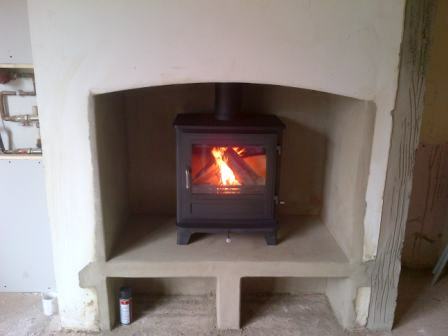 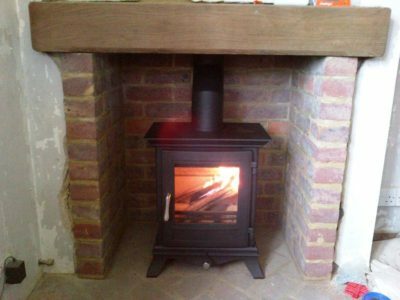 Stovax Stockton 8 Stove Installation in Churt, Surrey. 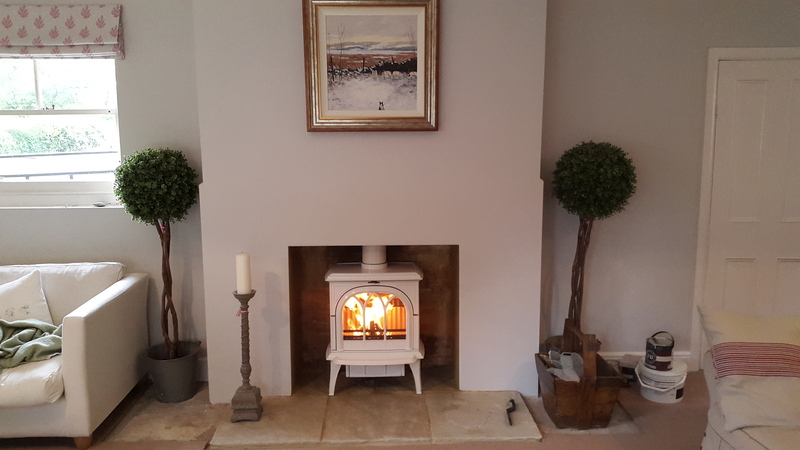 Huntingdon Stoves by Stovax This was a fabulous project which included installing a pair of Huntingdon stoves by Stovax. 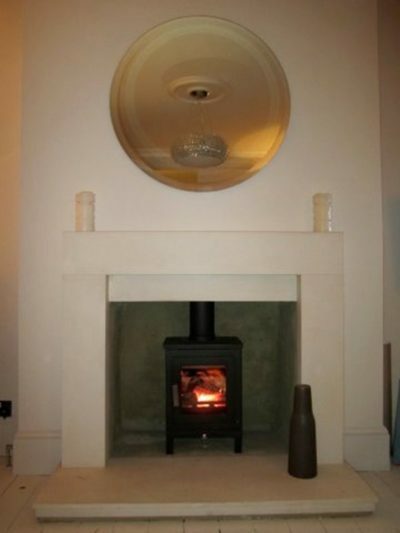 The Billington Partnership's brief was to install two stoves in two different rooms of the property. 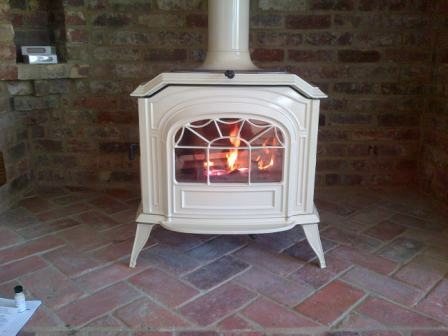 Stockton 8 Stove installation in Grayshott, Surrey.